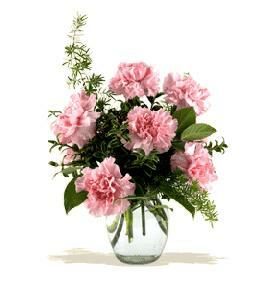 Vase and Shades may vary. 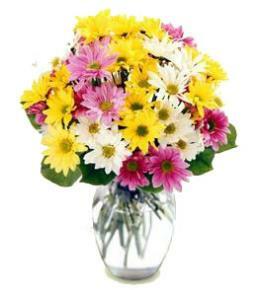 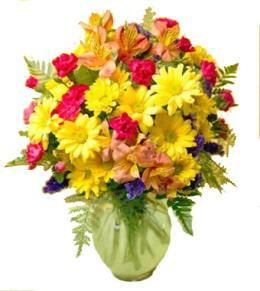 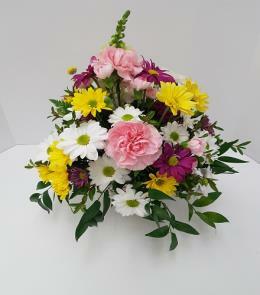 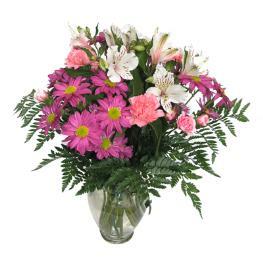 The Light of My Life Bouquet offers your special recipient fresh vibrant color to brighten their day! 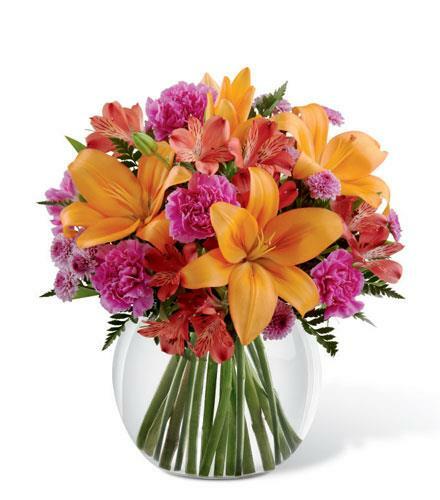 Orange Asiatic Lilies, carnations, red Peruvian Lilies, lavender chrysanthemums and lush greens are perfectly arranged in a clear glass bubble bowl vase to send your sweetest sentiments across the miles. 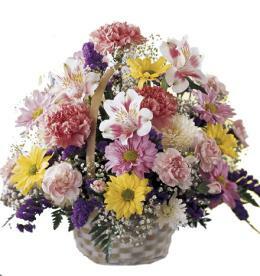 Featured Floral Selection - Light of My Life.